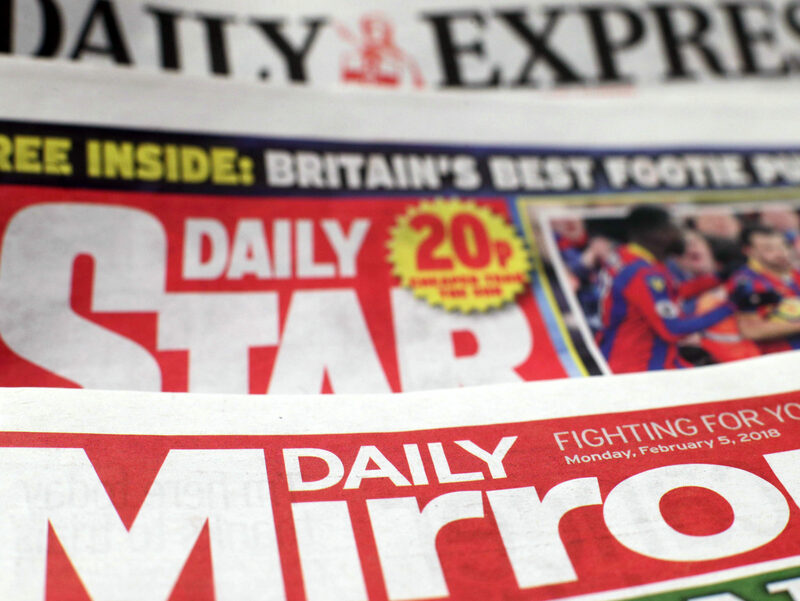 The publisher of the Mirror, Express and Star newspaper titles has posted a pre-tax loss of £113.5m for the first half of this year, despite growing group revenue by 11 per cent to £353.8m. 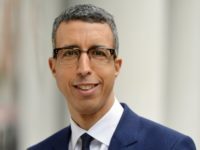 Reach, formerly known as Trinity Mirror, has issued its financial report for the 26 weeks to 1 July which includes, for the first time, the Daily Express, Sunday Express, Daily Star and Daily Star Sunday. 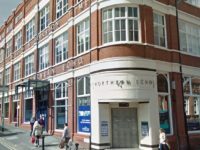 The four national newspapers were officially acquired by Reach on 28 February 2018 following a £126.7m deal with former owner Northern & Shell, pushing its net debt up by £72m to £81m for the period. But the half-year statutory loss is largely a result of Reach having written down the value of its regional newspaper business by £150m as a result of “a more challenging than expected outlook”. When adjusted results are taken, Reach has posted a profit before tax of £64.7m. Last month Reach announced it had increased the amount of money set aside for settling historical phone-hacking claims by £7.5m, bringing its total provisions to £70.5m. In its report out today, it said legal costs had been “higher than expected”. It has paid out £6.6m so far this year, with £11.6m still outstanding. The group reported that like-for-like print publishing revenue fell by 9 per cent over the six-month period. However, there was growth in like-for-like digital publishing revenue of 6 per cent, with digital display and transactional revenue up by 11.5 per cent against a fall in digital classified revenue of 20 per cent. Reach revealed it had made cost savings of £9m over the period and expected this to rise to £18m for the full year, above a target of £15m, including £2m from “synergy savings” as the Express and Star teams are merged with the Mirror group. The publisher said it was on track to deliver annualised savings of £20m by 2020. The company’s chief executive, Simon Fox, said: “We have delivered a positive financial performance in what remains a difficult trading environment for the industry, in particular the regional businesses.